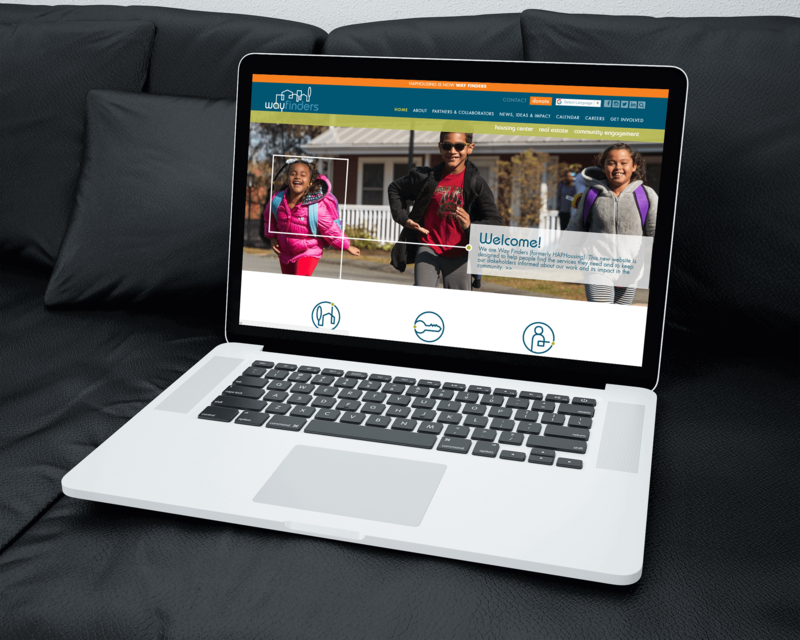 As part of their rebranding, Way Finders (formerly HAP Housing) wanted a new website that would meet their organizational needs. 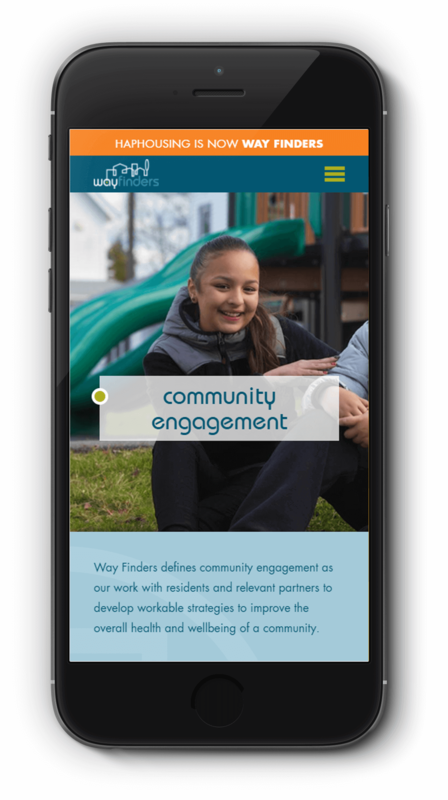 Being comprised of three different business lines with different target audiences, Way Finders needed a great deal of flexibility in how it presented its resources. A CMS system was developed that lets Way Finders tailor its content in multiple ways, allowing each type of audience to easily find their most relevant information. A customized animation system was implemented, keeping the website with Way Finders’ requirements. 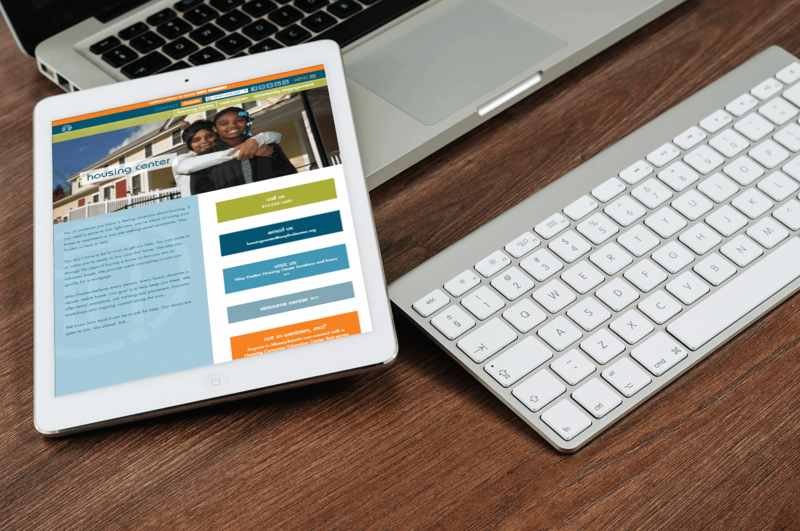 The site also features Google Translate integration, letting users view the content in a variety of languages.